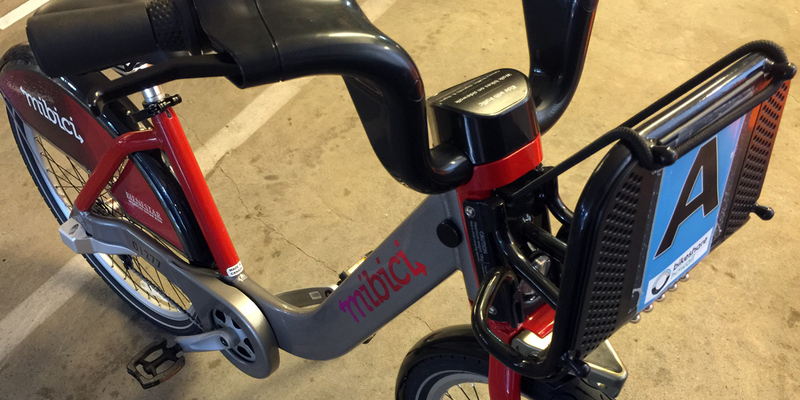 Would-be shared bike riders in Honolulu now have a good idea of what their two-wheeled rides will look like. Bikeshare Hawaii today announced that it had selected Canadian company PBSC Urban Solutions as the provider of its core offering: a 1,600-bike, 183-station bike-sharing system expected to launch next summer. Bikeshare Hawaii is backed by both the City & County of Honolulu and the State of Hawaii (each of which provided $1 million in funding), with additional support from Hawaii Pacific University and the Ulupono Initiative. The selection comes after the non-profit organization selected four vendors as finalists and hosted open houses earlier this year to give the public a chance to kick the tires. A demonstration system was provided by PBSC, as well as by Nextbike, Decobike, and Social Bicycles. The firms were among many respondents to an initial Request For Proposals to find a vendor to design and deploy an integrated system of bicycles, docking stations, and operational infrastructure. Of the four, Bikeshare Hawaii said that PBSC Urban Solutions was the most popular option, garnering positive marks from 40 percent of all visitors. Bikeshare Hawaii was perhaps more familiar with PBSC than most operators, as the group hosted two “vacationing bikes” from other cities that used the same system. 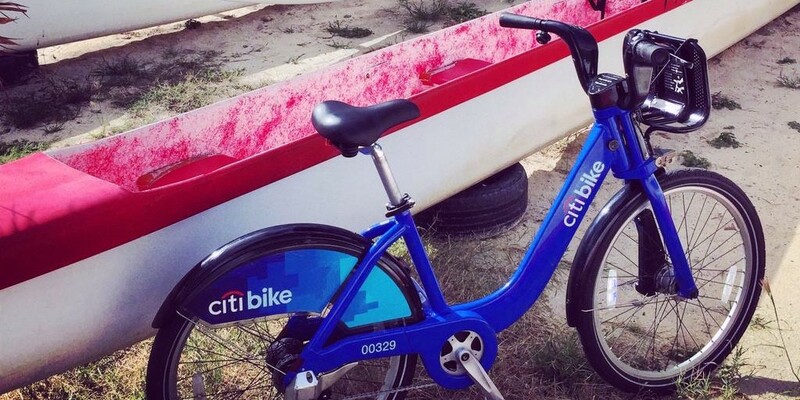 A CitiBike from New York (named “Mike”) and a Pronto Cycle from Seattle (named “Jen”) was introduced to communities around the island and featured on social media in January. PBSC is also one of the world’s largest bikesharing system companies, born as the Public Bike System Company in Montreal as a pioneering experiment of the city government. It quickly found traction around the world, including London, Melbourne, Australia, and Guadalajara, and several U.S. cities: New York, Washington, D.C., Boston, Minneapolis, and San Francisco. All told, PBSC has about 45,000 bikes deployed globally. But selecting PBSC was probably not a foregone conclusion. The Canadian company filed for bankruptcy in January 2014, struggling under $46 million in debt and disputes with Chicago and New York over software problems. A Canadian businessman (and furniture magnate) named Bruno Rodi fell in love with the company’s vision, bought it, and is now fully invested in its crusade to save the planet two wheels at a time. Bikeshare Hawaii President and Chief Operating Officer Ben Trevino is a believer. “Thoughtful design,” including safety and security features like internal brakes, active front and rear lights. 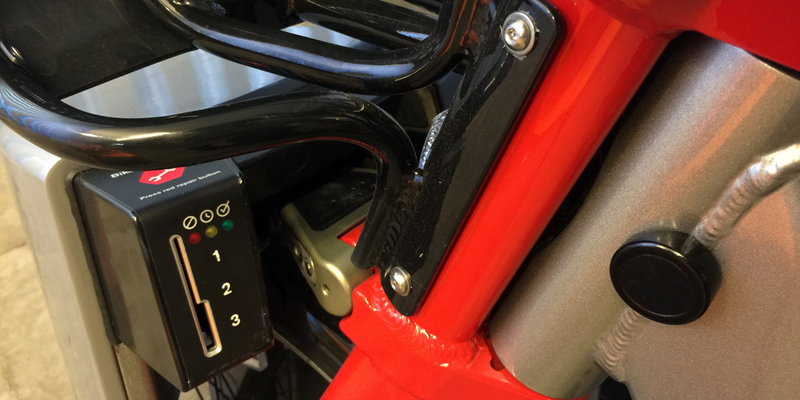 Smart docking stations that allow riders to find bikes and rent them via memberships as well as one-off payments. Solar-powered, wirelessly-connected docking stations that are easy to install, repair, and remove, with no excavation or other site damage. Based on public feedback, the system will have adjustable seats to accommodate shorter riders and an improved cargo basket design. 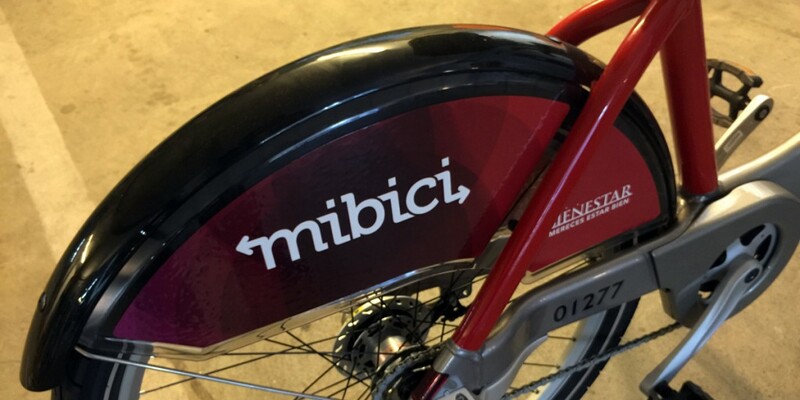 In addition to the product design and the company’s robust technology team, Trevino said the company’s global footprint is also an asset, considering how much of Bikeshare Hawaii’s client base will be tourists. Of course, Bikeshare Hawaii will have to put a few more pieces into place first, including finding additional funding and corporate sponsors, before setting up shop. But the hope is to launch in the summer of 2016 with stations scattered between Chinatown and Waikiki — stations no more than two blocks apart, covering more than seven square miles. For more information, visit BikeshareHawaii.org, follow @BikeshareHI on Twitter, of connect with Bikeshare Hawaii on Facebook.